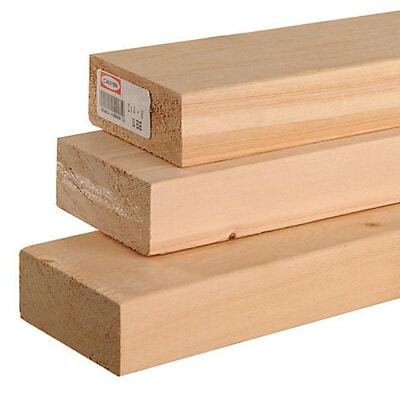 Zuern Building Products offers a wide range of lumber and engineered wood. 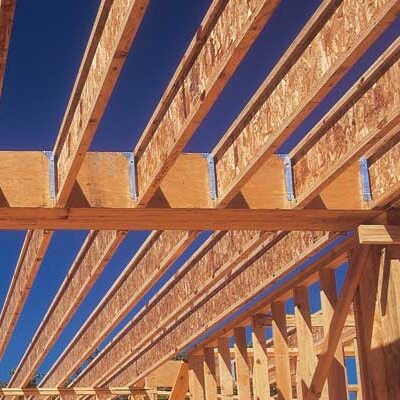 Our lumber yards carry a full line of lumber and wood products including: framing lumber, specialty beams and timbers, engineered wood products, roof trusses, floor trusses, timber trusses, wall panels, sheathing, cedar, moulding, and millwork. Work with our team to help you select the right products for your job and know that we’ll always be here to deliver right to your job site. From new home lumber packages to remodeling take-offs, we will handle the entire order for your job. 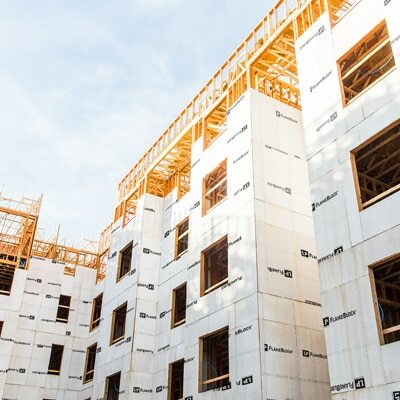 Canfor is one of the world’s largest producers of sustainable wood building solutions. 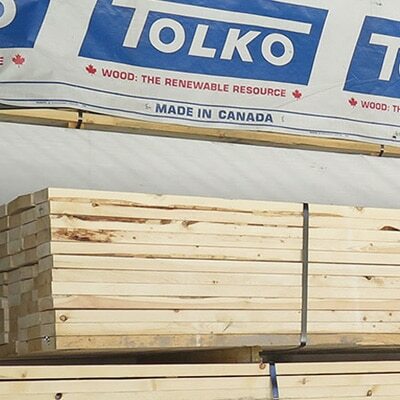 A global leader in dimension lumber, with over 5 billion board feet capacity, Canfor supplies top quality, green building products to our highly valued customers. There is nothing that can compare to the inherent natural beauty of solid hardwood. It offers a genuine feeling of warmth and a one-of-a-kind beauty you never tire of. 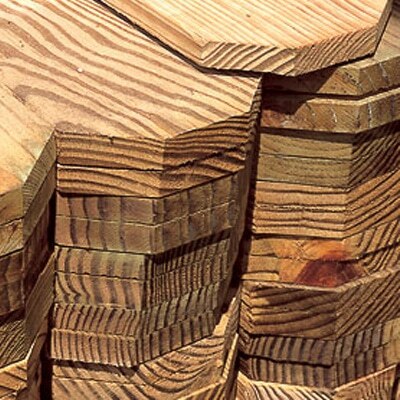 The engineered boards offer consistent characteristics of density, hardness and machinability for applications ranging from decorative paneling to furniture manufacturing. Controlled manufacturing processes using wood fibers, chips or particles held together with binders, eliminate the directional grain and imperfections of natural wood. They take local Douglas fir, Western Hemlock, and a variety of white wood and spruce trees and turn them into quality lumber products. This wood helps meet goals for sustainable forests and communities. Trees from Hampton forestlands are certified under the Sustainable Forestry Initiative SM (SFI) in the U.S. and the Canadian Standards Association (CSA) for Sustainable Forest Management in Canada. And we manufacture right here in the Pacific Northwest. Hixson Lumber Sales offers treated lumber products that are treated with CCA, ACQ, MicroPro®*, fire retardant, borates or KDAT. LP® SolidStart® LSL can help reduce labor and material costs, as well as the risk of callbacks. 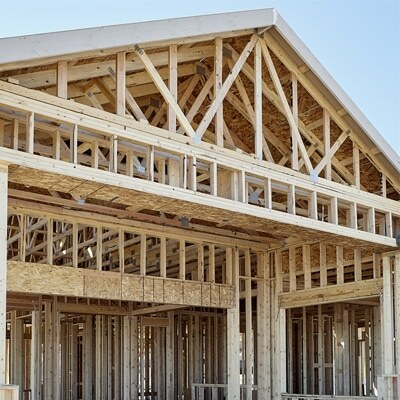 It can be used for a variety of applications, including roof and floor beams, door and window headers, wall framing, truss chords, rim board, and stair stringers. 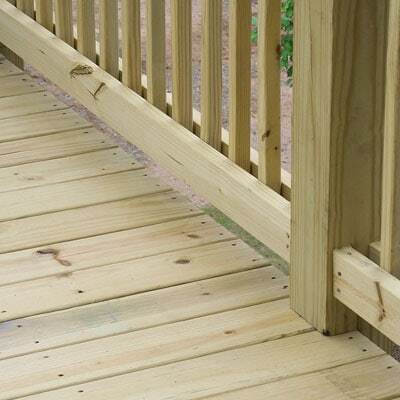 LP Solidstart LSL installs like traditional lumber, but is straighter, stronger, and can handle longer spans. LP SolidStart offers grades of up to 1.75E, the industry’s highest grade of LSL, and it is backed by a Lifetime Limited Warranty. 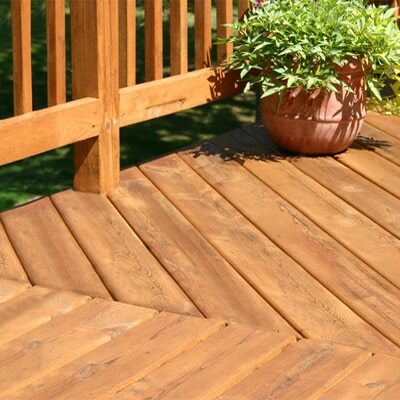 MicroPro™ technology is a revolutionary way to pressure treat wood for decks, fences, landscaping, and general construction uses. MicroPro technology offers many benefits, including significantly improved corrosion performance. MicroPro/SmartSense® pressure treated wood with the MicroPro technology exhibits corrosion rates on metal products similar to CCA pressure treated wood and untreated wood. 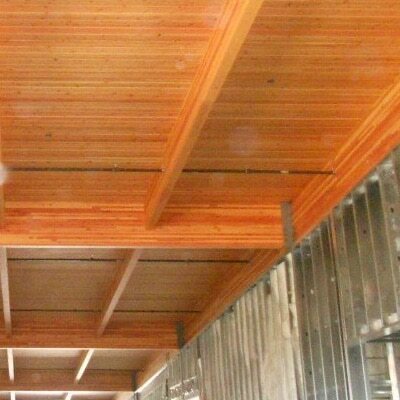 In terms of architectural prowess, few building materials have as much beautifying muscle as exposed Real Cedar beams. 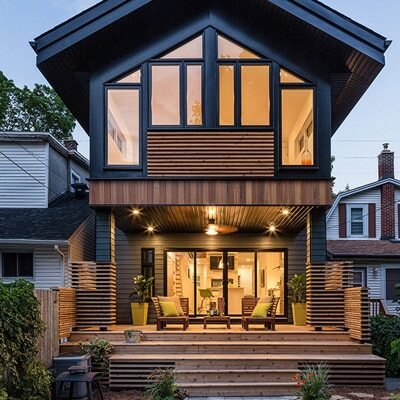 These timbers can give instant street cred to industrial-chic lofts, add rustic charm to chalet-inspired decor, compliment clean lines in ultra-modern settings and highlight the classical elegance of a traditional home. But Real Cedar timber isn’t just easy on the eyes. 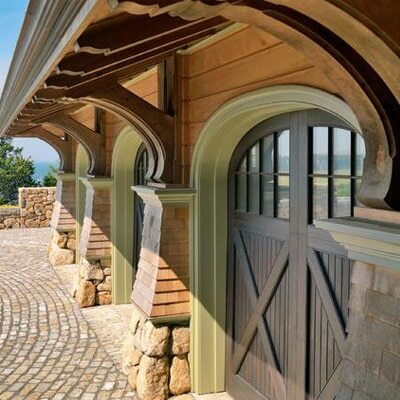 It also boasts renowned structural characteristics, making it the ideal building material for landscape design, construction as well as all those aforementioned indoor applications. In the competitive fields of engineered wood, dimensional lumber, and panel products, Rosboro has become known for quality, consistency, and service. 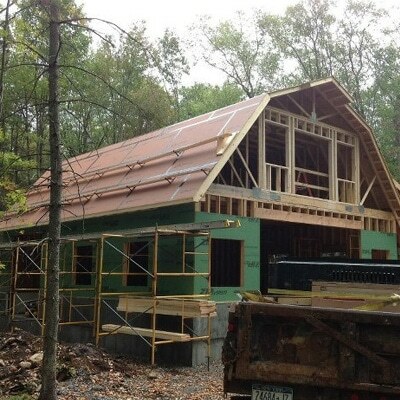 Our customers rely on Rosboro for glulam and timber products that address the needs of residential and commercial building contractors through innovation, trusted manufacturing processes, and stringent quality standards. Roseburg’s premium quality studs provide excellent structural strength to any construction project. 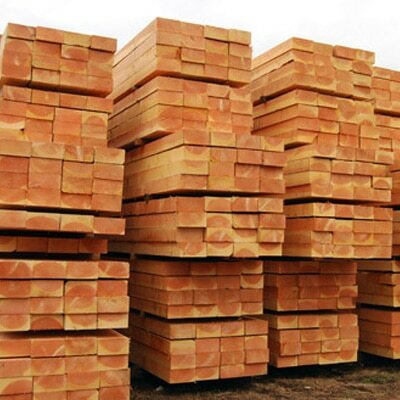 Roseburg Landscape Timbers are produced from western softwood peeler cores (peeler core is the center portion of a log that remains after veneer is sliced from its perimeter) that are cut to a slab design for easy and stable landscaping. From homes to picket fences, wood has built the North American Dream and West Fraser takes great pride in supplying wood products to the world. 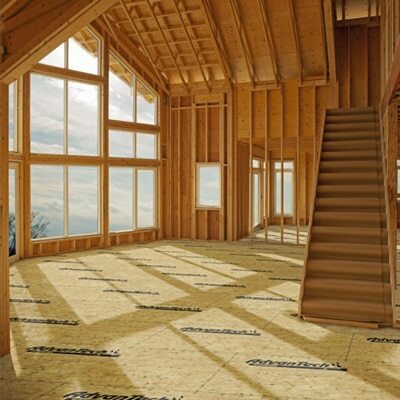 Wood is safe, sturdy and dependable – it is the best insulator against heat and cold and it is considered by many to be the most energy-efficient building material in use today. 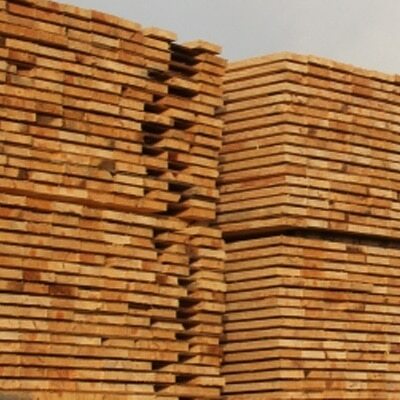 Each piece of lumber is grade stamped showing the grade of lumber, the dryness, the mills designated number, and the accredited agency, which in turn performs routine grading checks to ensure the product meets or exceeds all standards. Wolmanized® Outdoor® wood combines the natural beauty of real wood with a next-generation, patented new preservative and a lifetime limited warranty against termites and fungal decay. This wood costs less than substitutes such as redwood, cedar or plastic composites, and has many environmental benefits. 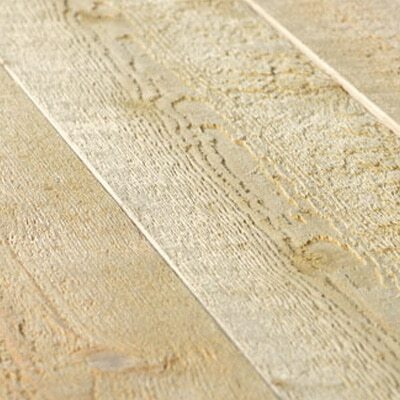 WynnWood now offers the finest board finishing line in the world. With the culmination of leading Canadian, European and Asian technologies, we have amassed the most productive and environmentally sound production line anywhere. WynnWood produces exacting patterns in a number of species and grades with very short turnaround. 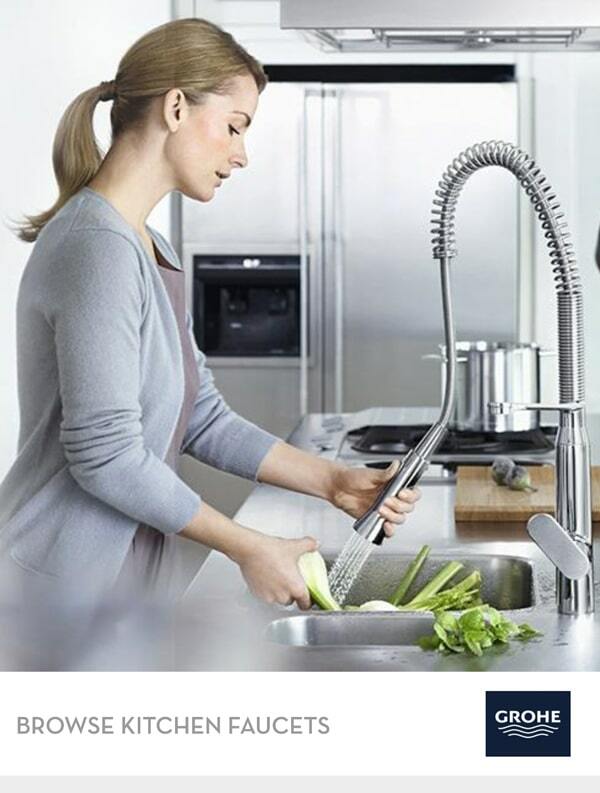 They produce a wide variety of paneling products, all of which are available with WynnLock precision end-match. The finished product is meticulously end-capped and sub-bundled to protect and brand the product to ensure your customers ask for it by name. When you combine some of the finest tight-grained wood in the world with impeccable machining you get wood at the Wynnwood standard!